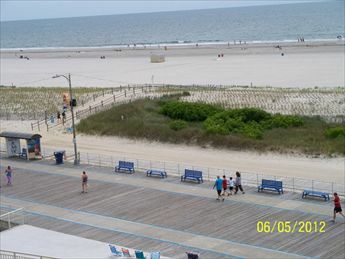 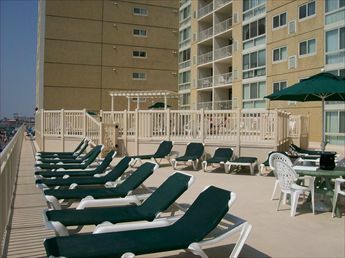 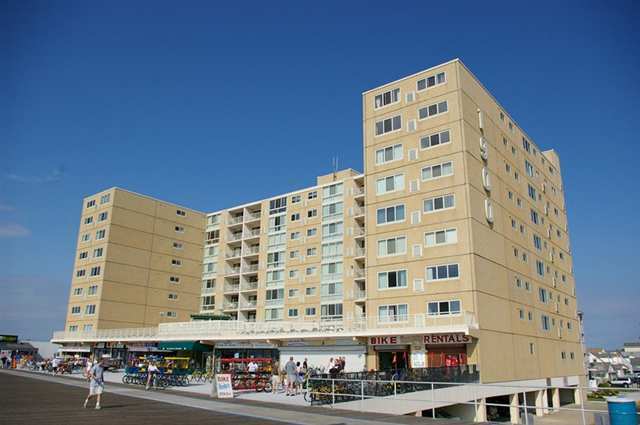 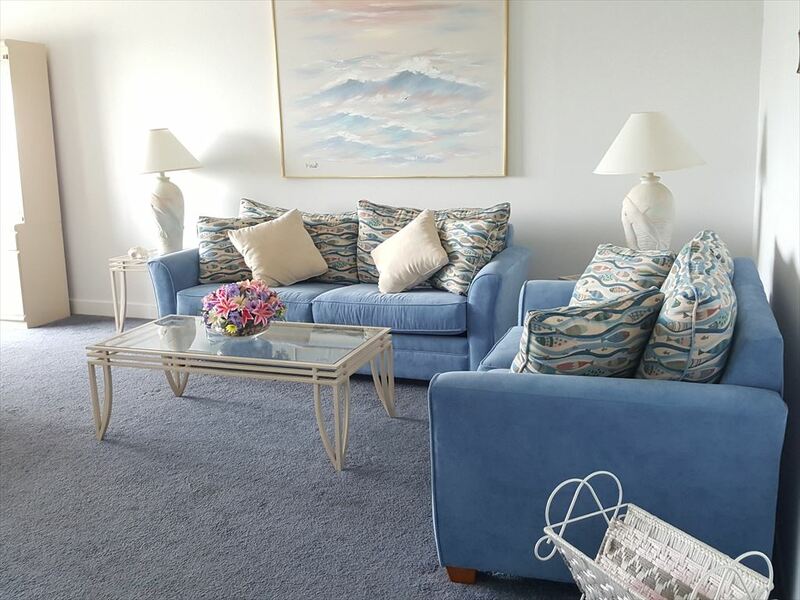 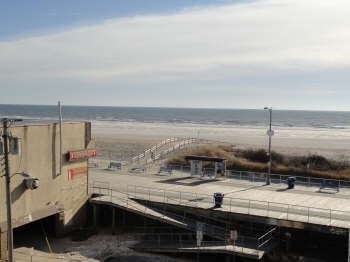 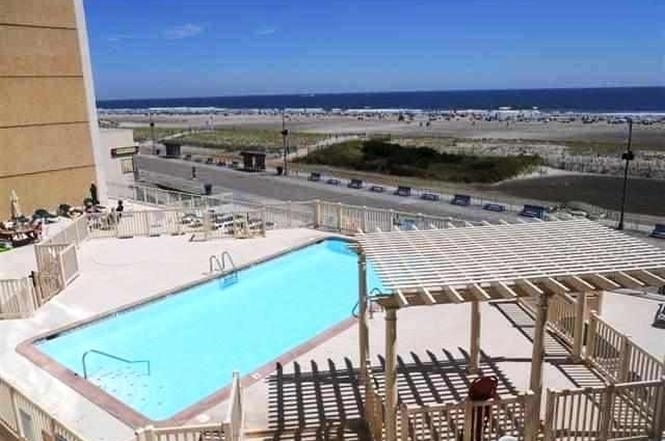 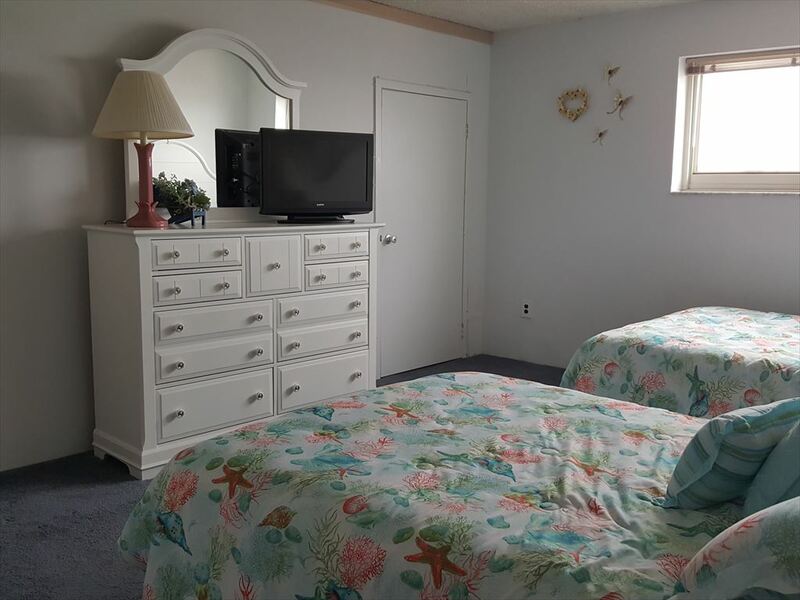 NORTH WILDWOOD RENTALS AT 1900 BOARDWALK - UNIT 504 - Beachfront complex with an unbelievable ocean view located on the Boardwalk complete with pool and huge sundeck. 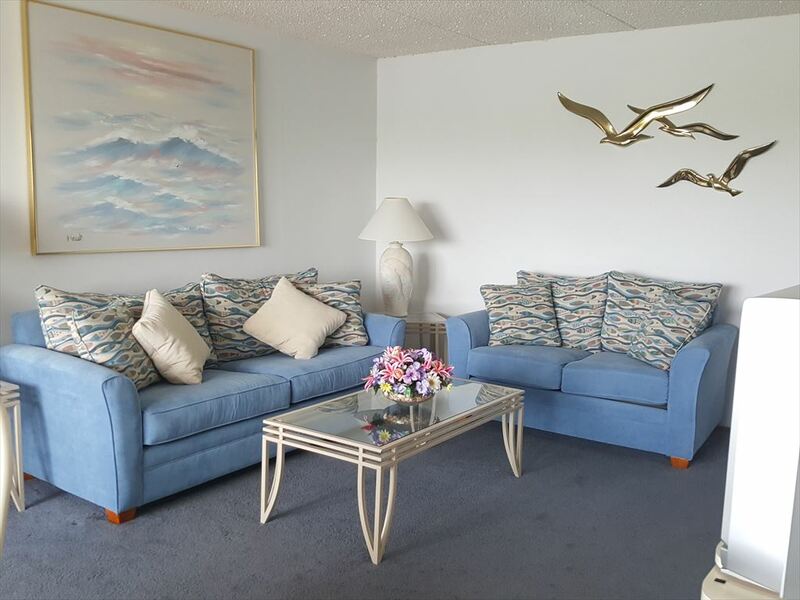 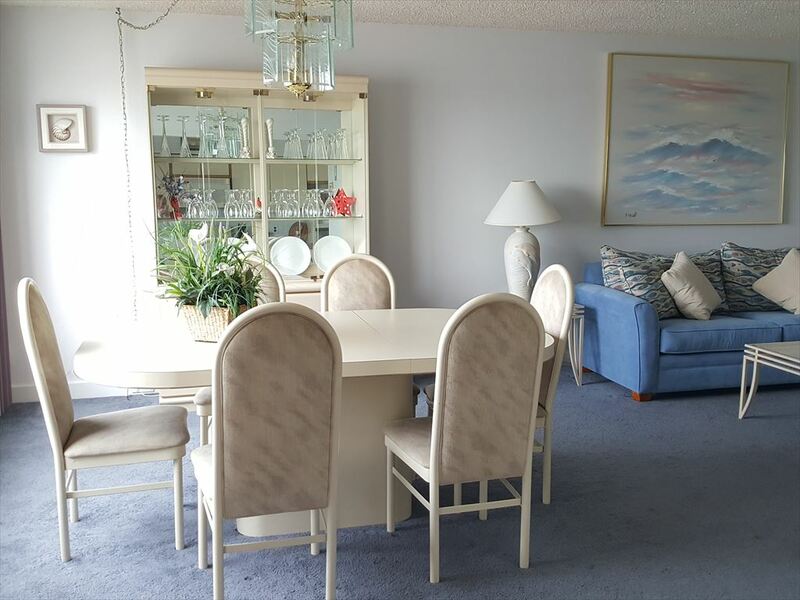 Two bedroom, two bath condo located with northern exposure. 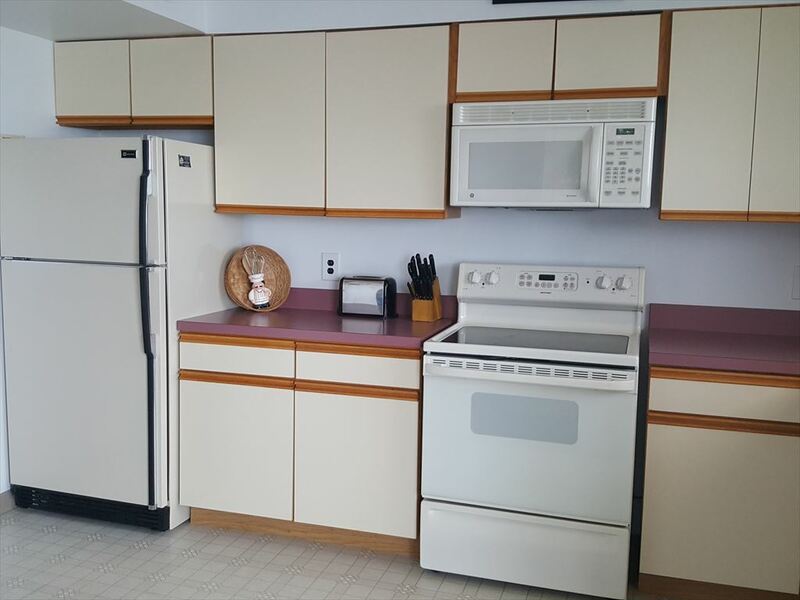 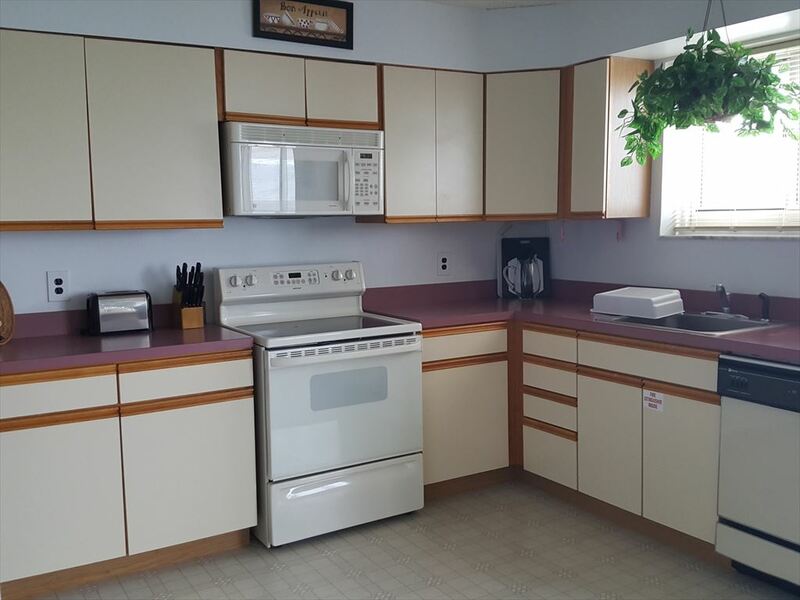 Home offers a full kitchen with range, fridge, dishwasher, microwave, toaster and coffeemaker. 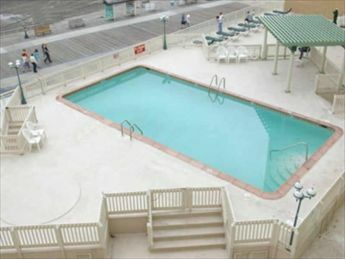 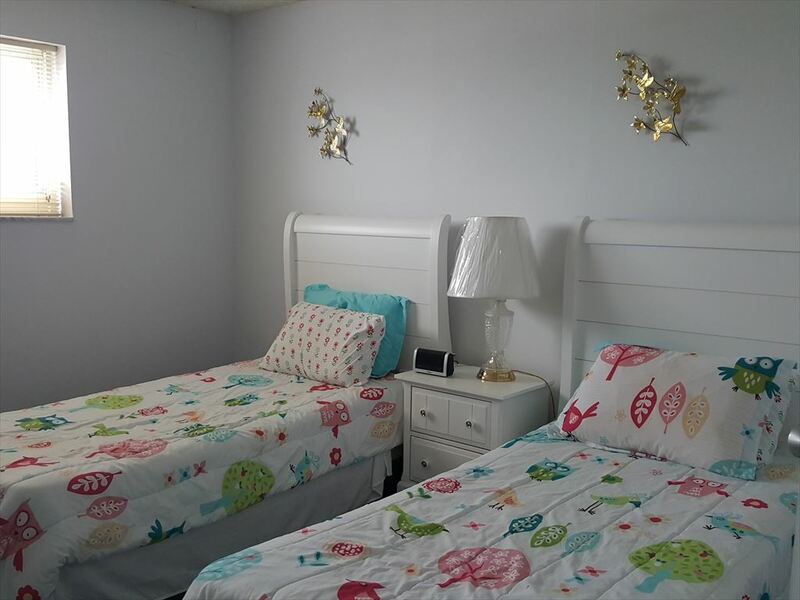 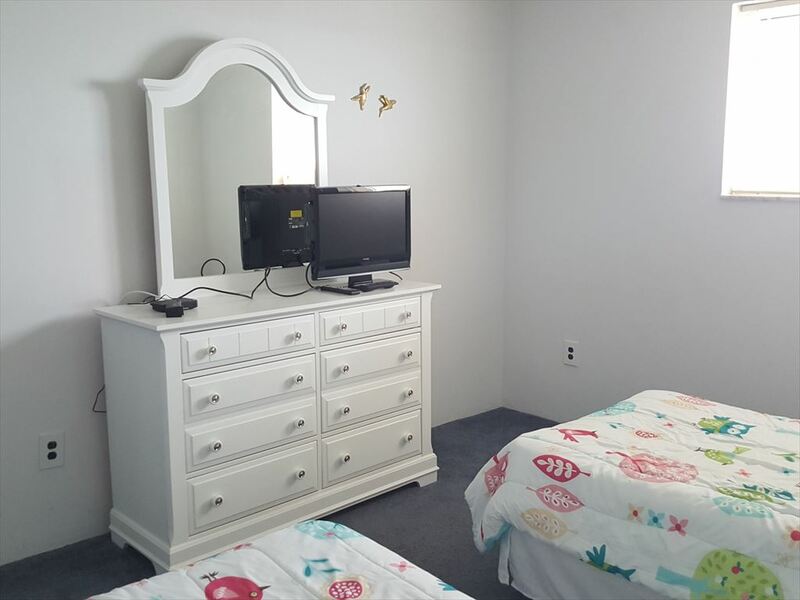 Amenities include central a/c, washer/dryer, elevator, pool. 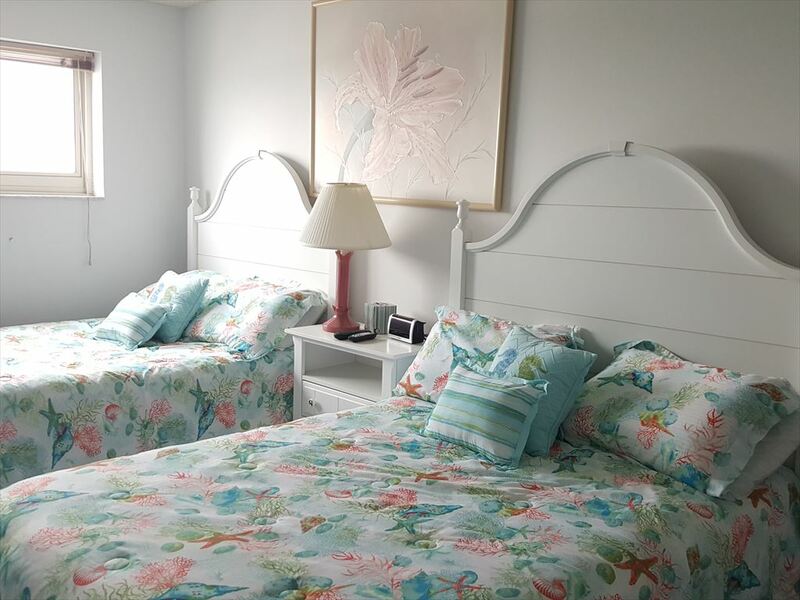 Sleeps 6; 2 full, 2 twin. 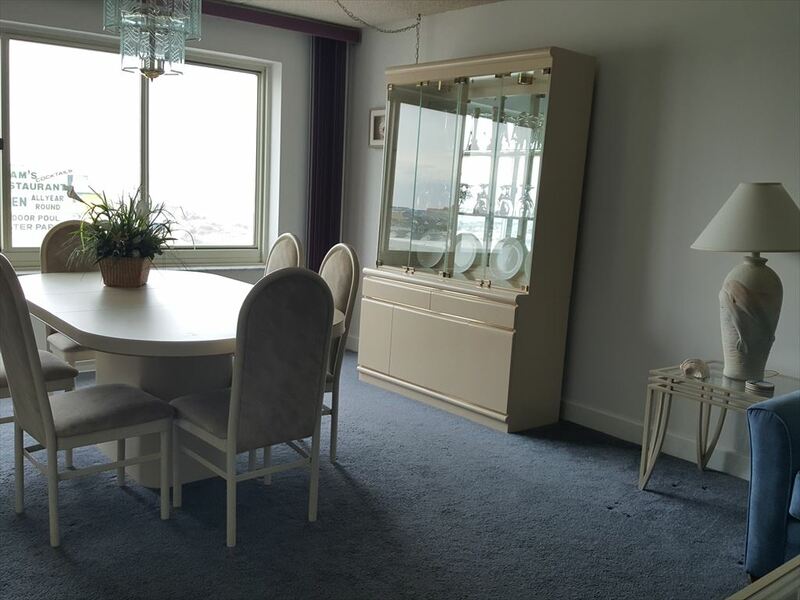 Unit does not have a balcony but offers a fantastic ocean view.